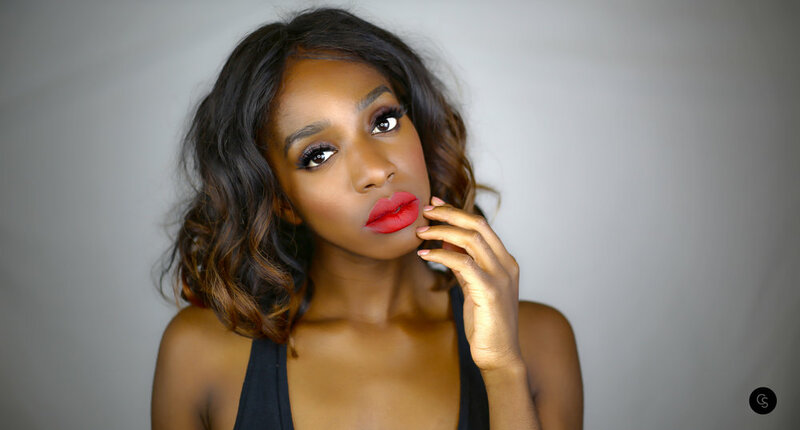 DEEP RED; Finally, a comfortable liquid lipstick with intense color in an ultra-matte finish. With concentrated pigments, Artist Liquid Matte provides truly matte, saturated color payoff with a lightweight feel. Its unique formula boasts beeswax for long-lasting wear and avocado oil for soft, nourished lips. 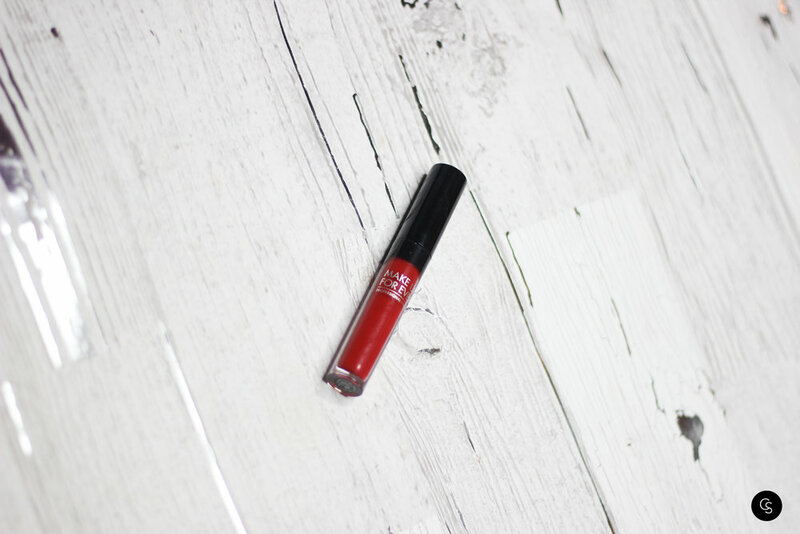 It's an ultra-matte, liquid lipstick with high color payoff and 20-hour, comfortable wear. Its precise applicator coats and defines every peak and valley of your lips to perfection. MUFE officially has one of the best liquid matte lipsticks on the market. It is very pigmented and very comfortable while still being very matte. It *is* long lasting, but I think the 20 hours mentioned in the official description is a stretch. 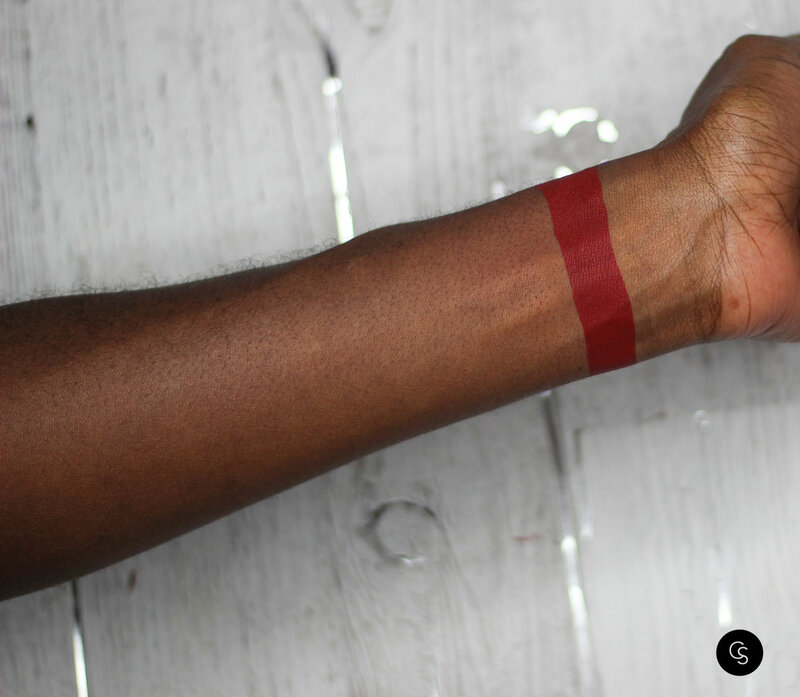 Although described as a "deep red," its more of a true, neutral red on darker complexions.